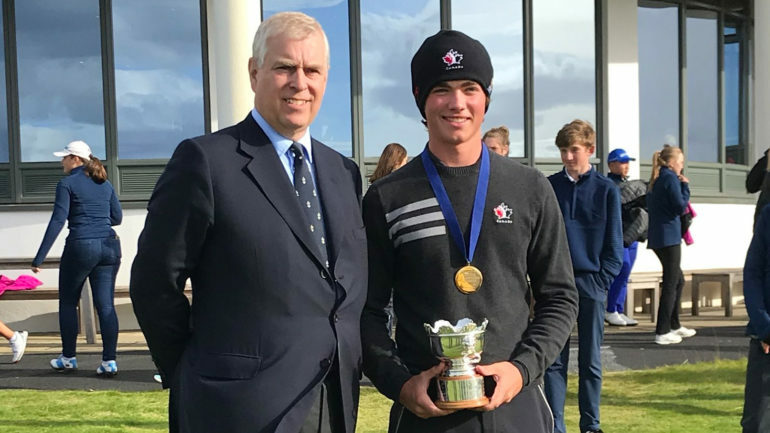 INVERNESS, Scotland – Team Canada Development Squad member Christopher Vandette completed a remarkable come-from-behind victory on Thursday, gaining seven strokes on the field to capture the Duke of York Young Champions trophy in a playoff. 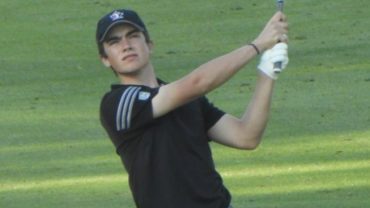 Vandette – who captured the Canadian Junior Boys title earlier this year – posted a final-round 71 (-1) in the gusty conditions at the Castle Stuart Golf Links to record the day’s only round under par. The Beaconsfield, Que., native drew even with Ireland’s Joseph Byrne, forcing a sudden-death playoff in Scotland. The pair squared the first playoff hole and were all even until Byrne missed the green on his approach on the second hole. Vandette jumped at the opportunity with an approach inside 10 feet, going on to close the event with an emphatic birdie putt. At the time, the 17-year-old wasn’t paying too much attention to his movement on the leaderboard, but had a feeling he was gaining ground. Vandette was quick to credit the new centralized program in his preparation and performance this week. For Team Canada Lead Development Squad coach Robert Ratcliffe, Vandette continues to show incredible resilience and growth this season. 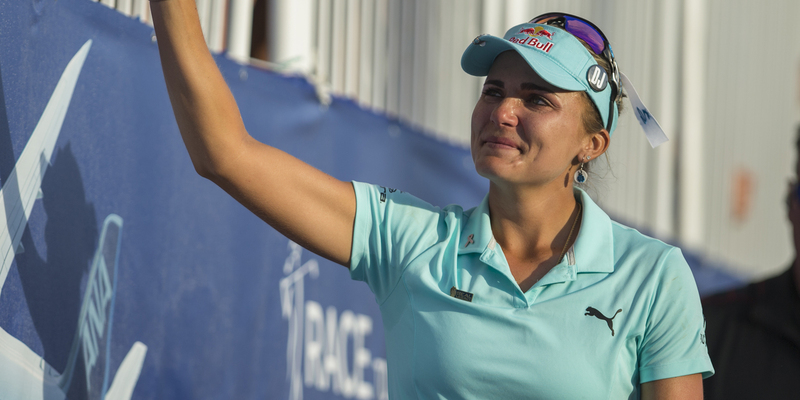 The win marks the second time a Canadian has won the event – Mississauga, Ont., native Chloe Currie won back in 2016. Also making her mark in Scotland was fellow Canadian Emily Zhu of Richmond Hill, Ont. Zhu finished the 54-hole mixed event in a tie for 8th place, which is also good for runner-up in the girls’ division. The Duke of York Young Champions Trophy, founded in 2001, is a highly rated international event. All of the competitors are either the current holders of their Under 18 National Championship or have won another major golfing event in the previous year. The event boasts an impressive array of former competitors, including four-time major winner Rory McIlroy.